When We Tell You A Deal is a Home Run You Should Listen!! 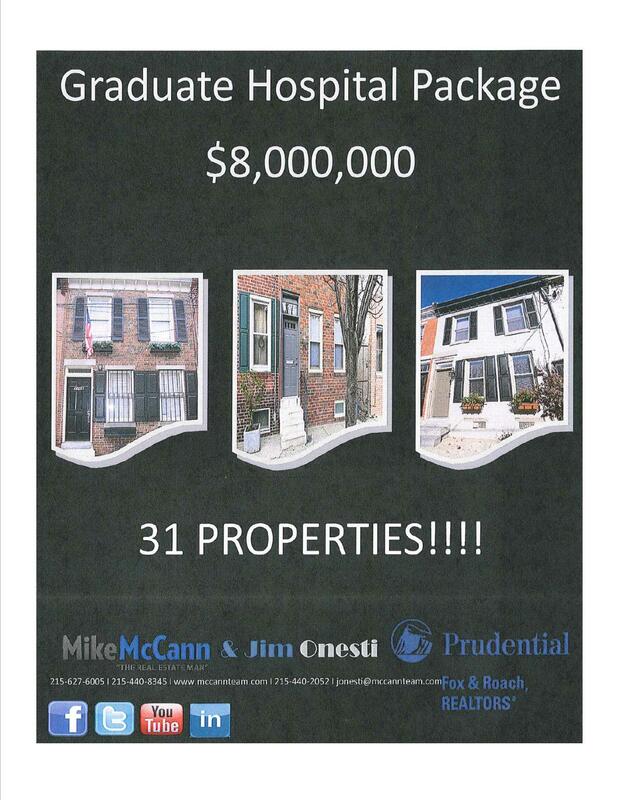 Last year we had a 31 property package of Graduate Hospital homes listed at $8 million. We estimated the package to be worth $10 million IN AS-IS CONDITION and with value added it would be worth closer to $13 million. 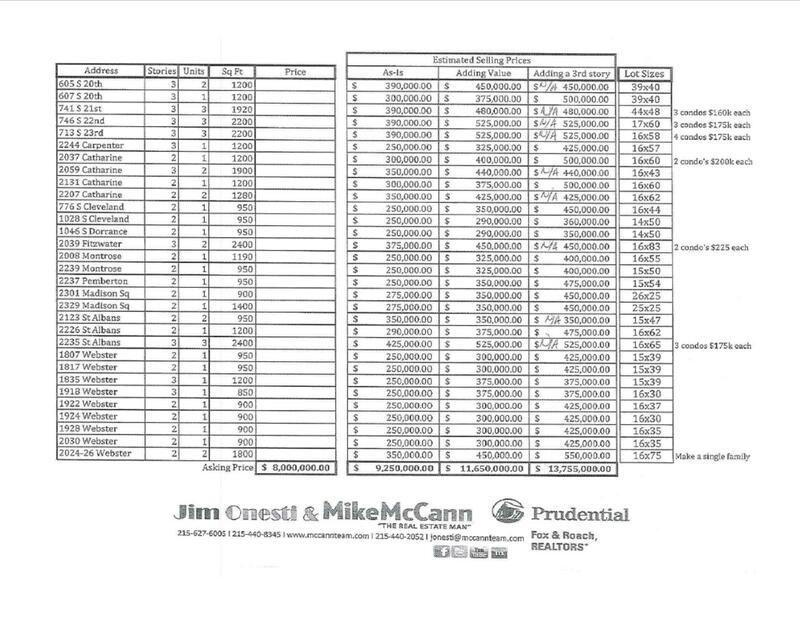 These properties have all recently sold and settled, with most of them in as is condition and most for an average sale price of $400,000++ per property!! With demand in the Graduate area extremely high and inventory extremely low, this was definitely a once in a lifetime opportunity!!!! ← Fully Approved Developer Opportunity in Fishtown! !